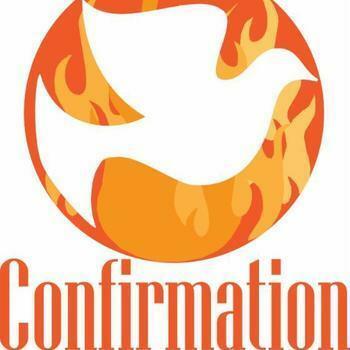 On Sunday, April 28th, we will celebrate with the Students that have completed Confirmation. Confirmation started this year in the beginning of November. These students have studied the books of the Bible as well as Methodist history and Doctrine. Join us to celebrate with these students as they have confirmed and taken steps in their faith in each service. There will be a lunch following the final service for the Students, their families, and their prayer partner.